It’s no secret that buying a used, or secondhand, vehicle is sometimes a matter of luck and the intuition to detect good deals. It may either be a hit or a miss, depending on the situation and the type of vehicle you get out of a deal. However, since it’s undeniable that used car buying and selling is quite a lucrative industry, there are naturally a lot of skilled scammers who would do anything just to extort extra cash from unsuspecting customers. Don’t be one of them. Read on to find out about the different kinds of scams employed by scammers and make sure to keep these tips in mind. Some scammers would rig either analog or digital odometers to make the vehicle appear to have lower mileage, and once an odometer’s been tampered with it will have difficulty accurately displaying mileage. Be wary of these. When you think that a deal is too good to be true, it most likely probably is. 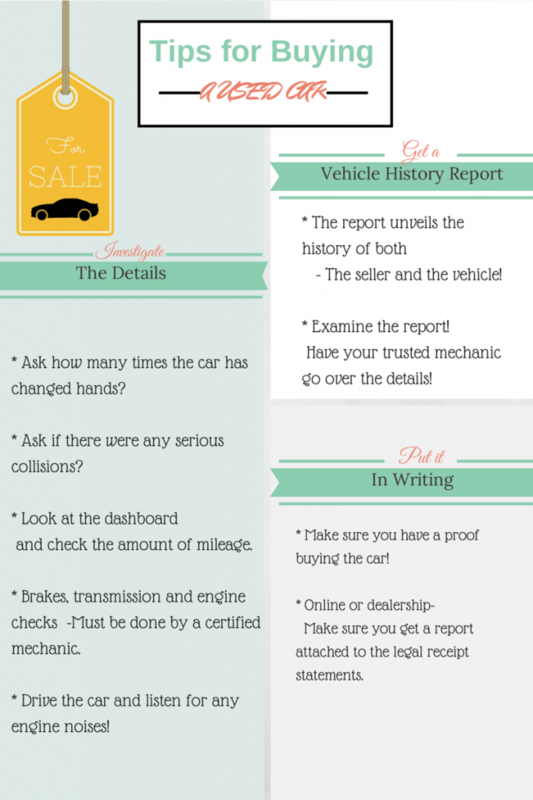 Don’t believe everything you read on the Internet; if a vehicle is priced too low and you think it’s still in very good condition to be priced as such, the seller might just be bluffing. Don’t be surprised when, upon meeting up they start to declare that they can’t give you the vehicle in the price you’re expecting. Some scammers would claim that the used vehicle they’re selling is still covered by the factory warranty it came with when it was first bought. This rarely happens—don’t fall for it. Warranties may have been voided for lots of reasons; flooding, fender benders, modifications. As a rule of thumb, all transactions made between secondhand car buying and selling must be made face to face, including cash transactions. When someone is asking you to deposit your payment in a bank account or asking you to make a deposit so they could get the car off the market, don’t do it. Some scammers have been known to disappear off the face of the earth after getting the money they need.